Focusing on bringing out the nation’s ‘Soft and Fluffy’ side this TV commercial for Cheshire-based Roberts Bakery highlights the impact of Roberts Bakery bread on its customers. 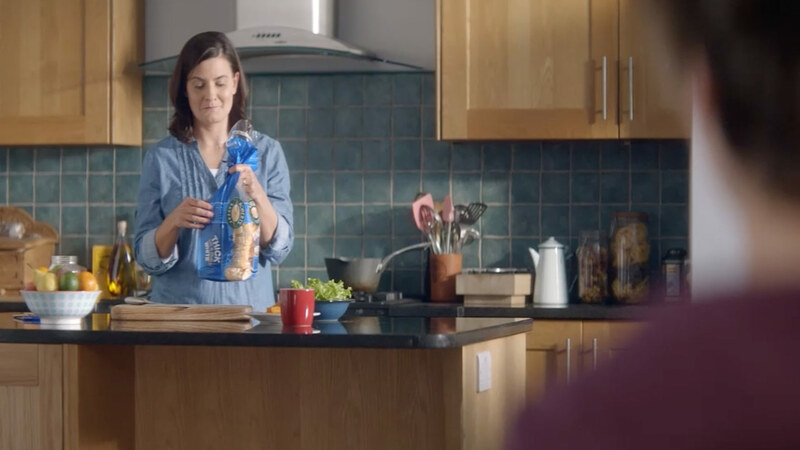 Using the tagline ‘Roberts Bakery – bring out their soft and fluffy side’ the TV commercial features a family, including a son, daughter and husband in familiar domestic situations. The new tagline also features across the newly packaged bread, and the tagline will be rolled out via associated Social Media and PR activity.